To attract new distinctive development that will take full advantage of the unique quality of the area, and provide the exceptional design statement that will subsequently bring other quality business development. 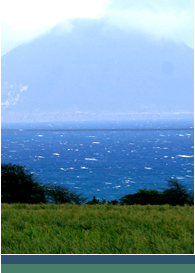 To attract sufficient new investment and development to provide a new economic base for the area, that will be free standing and not dependent on either Basseterre, or the South East Peninsula. 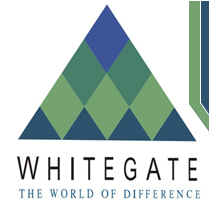 To ensure that the development will create locally a wealth of new job opportunities and new business activities that can generate social development, physical improvements and enhancements to the existing villages as the focal points for Whitegate. To get development underway in a whole series of distinctive smaller projects that make a statement about the uniqueness of the Whitegate Plantations and open the doors for ongoing and future development.